From Chocowinity take Rt.# 33E to Clay Bottom School Rd to Cotton Patch Rd. to Crisp Landing Rd. I enjoy capturing the tiny flowers that I come across. They have a special beauty of their own that most people overlook. 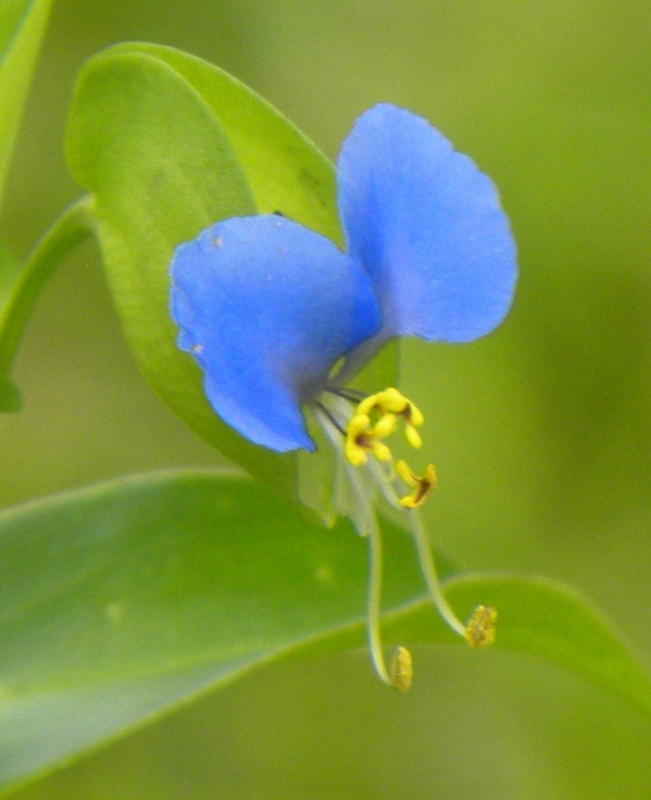 Very small blue wild flower about 1/2 inch in size.. in my back yard.